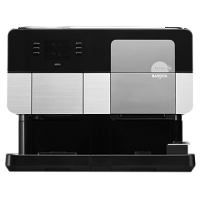 We offer a full range of coffee machines to suit your requirements from large vending machines for a busy office or public area, catering type machines for the hospitality and entertainment indusry and even small desktop machines. Try one today and bring out your hidden Barista! 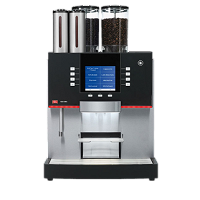 Stylish design machine for authentic pressure brewed espressos as well as freshly ground filter coffees, teas, hot chocolate and speciality drinks. 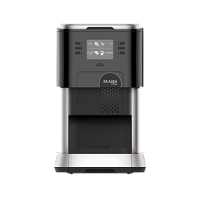 Creation 500 Coffee Machine the latest professional hot drinks brewer from Mars drinks. 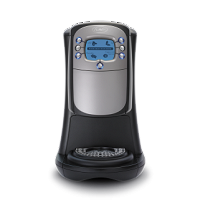 Built to last, easy to fill, maintain & clean, saving time and effort. 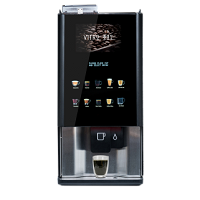 For the first time in the history of JURA’s compact class, one touch of the button is all it takes to craft your favourite speciality coffee. 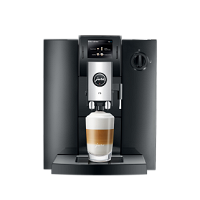 The stylish design of the Melitta Bar-Cube coffee machines suits the modern office perfectly. Experience the diversity of international coffee specialities every day in all their perfection.